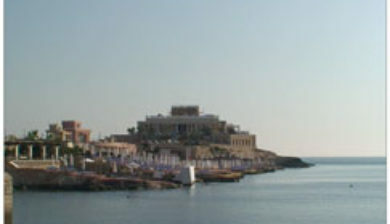 Located west of St. Julian’s, Malta, Paceville (Maltese: Paċeville, sometimes abbreviated PV) is the name given to an informal district heavily populated with nightclubs, bars, stripclubs, pubs and restaurants, and is an important nightlife hub on the island. 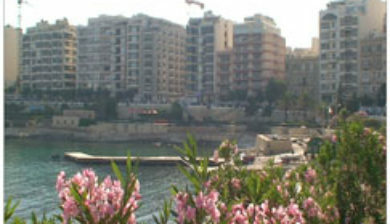 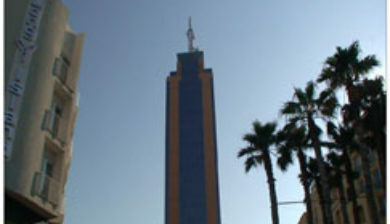 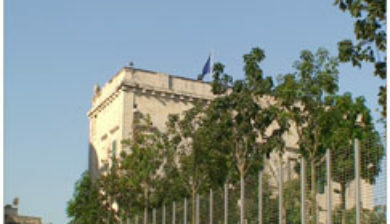 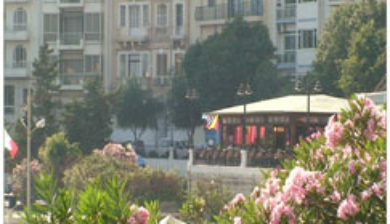 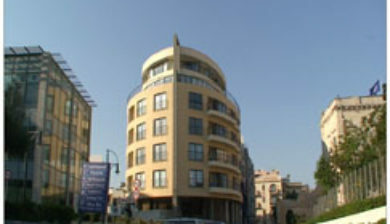 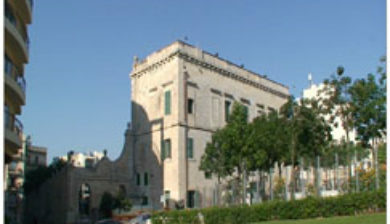 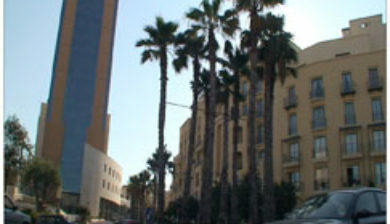 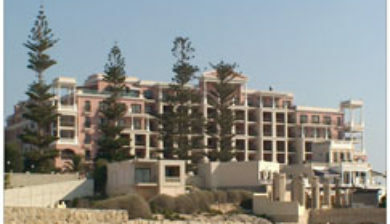 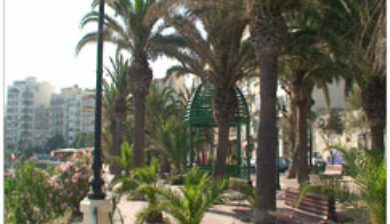 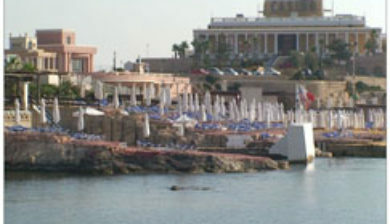 Paceville is located between Spinola Point and Dragonara Point, delimiting Spinola Bay and St. George’s Bay respectively. 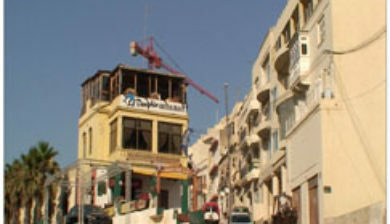 Paceville is seen as a party destination in Europe and is a popular place for locals and tourists alike.